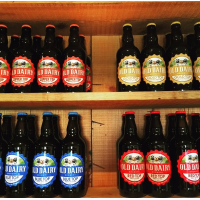 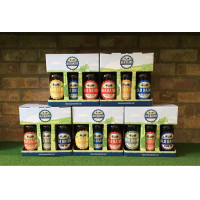 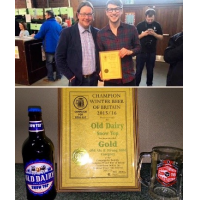 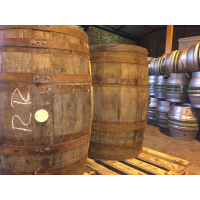 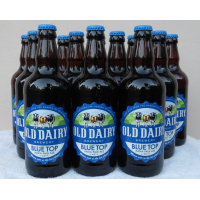 British kentish beer distributor, resellers and distributors wanted for award winning british beers – please get in touch via the contact form. 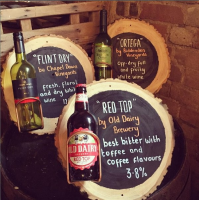 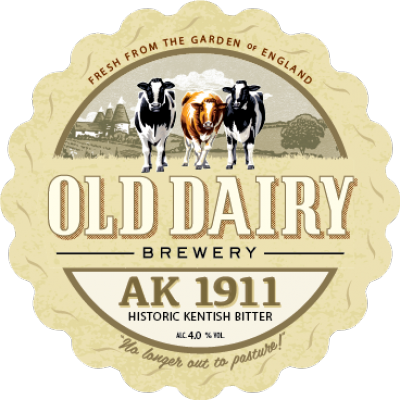 Enjoy a taste of times gone by with premium AK 1911 Kentish beer, brewed by the expert team at old dairy brewery, the british Kentish beer distributor. 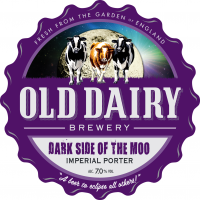 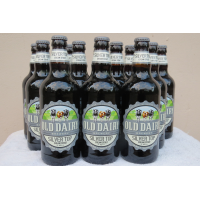 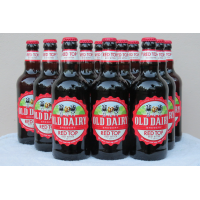 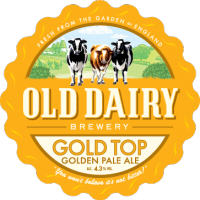 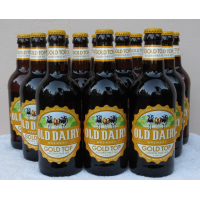 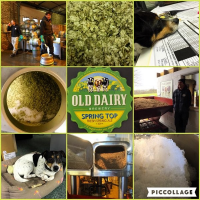 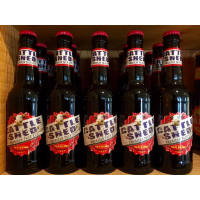 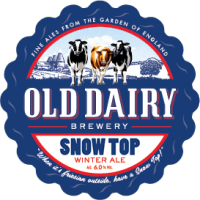 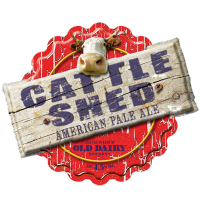 The original recipe was developed in 1911 by a long-closed Kent brewery and, just as it was over a century ago, this pale, straw coloured beer remains wonderfully light and eminently drinkable today. 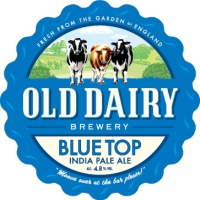 This quintessentially british bitter features a gentle hint of honey like sweetness and fruity flavours, plus a malty, biscuity edge, from the locally sourced East Kent golding hops. 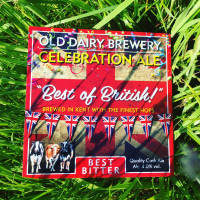 It’s light, smooth and heartwarming, and a welcome reminder of traditional Kentish brews that have long been enjoyed in the Garden of England and beyond. 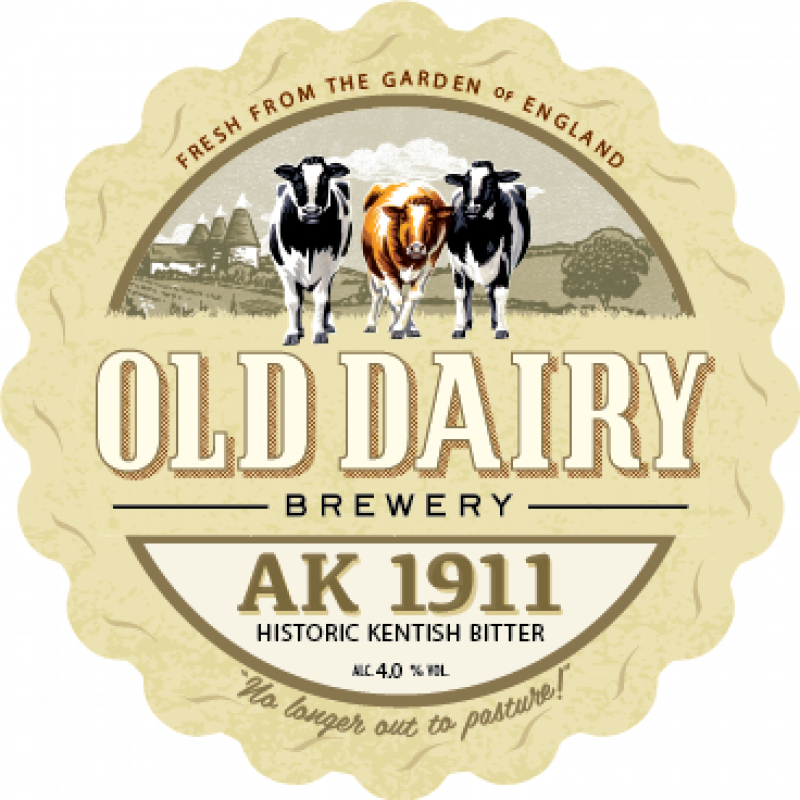 AK 1911 is available all year round in bottles from the british Kentish beer distributor.